WHAT'S THE SIGNIFICANCE OF THIS DAY? 1. 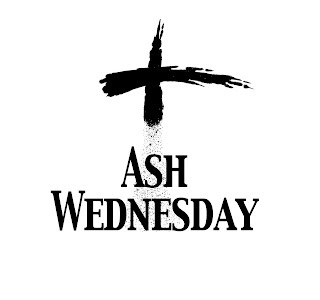 Ash Wednesday is the first day of lent that is 46 days before Easter. According to the canonical gospels of Matthew, Mark and Luke, Jesus spent forty days of fasting in the desert before the beginning of his public ministry during which he endured temptation by Satan. This encourages every faithful to resist temptation, let go of the flesh for a day, observe moderation on daily pleasures and of course submit to repentance and reflect on the good news of the gospel. This is a friendly reminder this only happens once a year, again just once a year. Take note. 2. 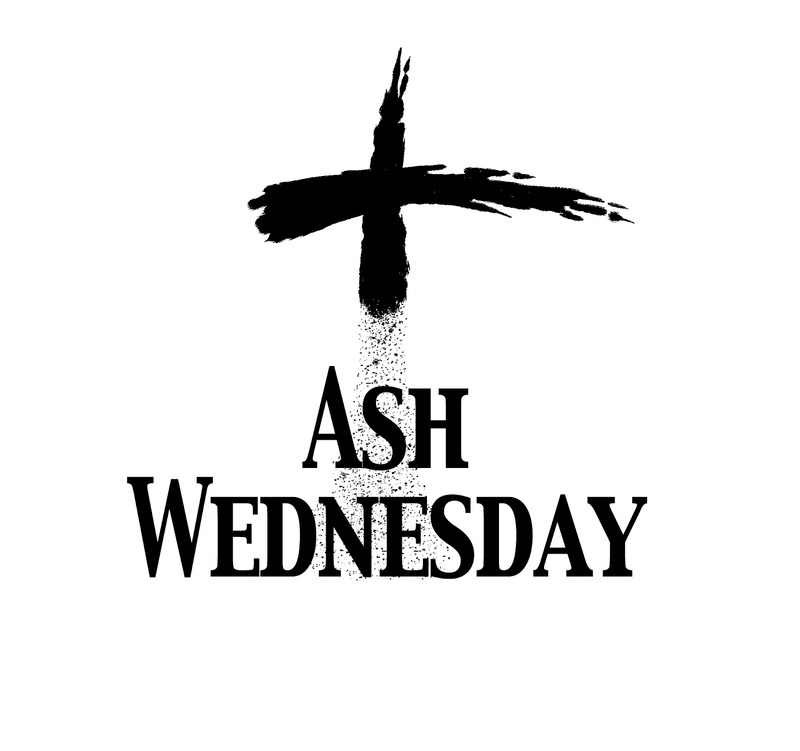 In observation to the said ritual, faithfuls are reminded that they came from the dust to where they shall return through the sacramental imposition of ashes on their foreheads. This invites the faithful to an annual cleansing practice of penitential confession, of fasting and abstinence and as well as remittance of tithe (which seemed optional). Now, sinners and consistent crime practitioners and the like (politicians and those in authorities like men in congress, drug lords and pushers, serial killers, snatchers and hold uppers, gluttons and sloth and etc. - this doesn't exclude you and me) are given a chance to shine and defer their/your/our indulgences. How good and kind Someone from above is? 3. Turn away from sin and believe in the gospel. Take time to reflect. Don't inject to those pleasures.